More than just your online store! Download both iOS and Android with your business logo and color patterns to create a full white-label marketplace of your brand/business. Complete payment integration between merchants and users. Payments go straight to each merchants account. Are you a single store business or are you a multi-store business? Does not matter if it is a single store or multi-store! 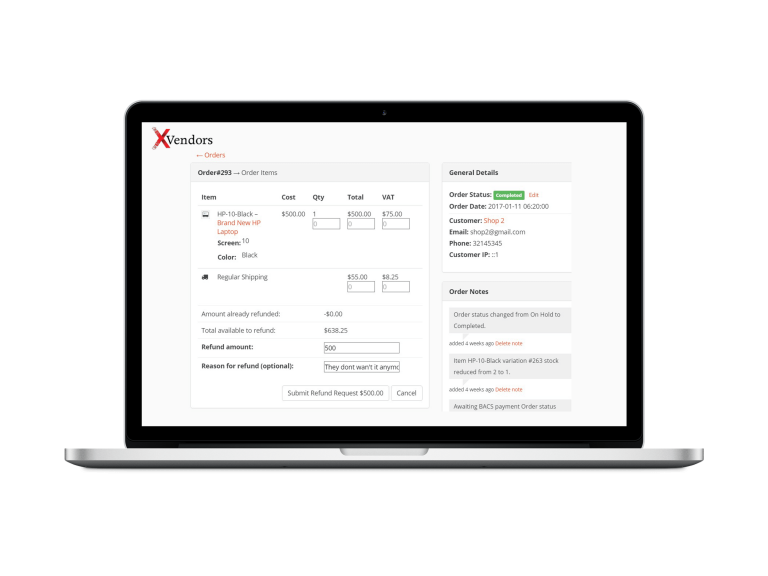 xVendor is compatible to support multiple business infrastructures. Track your product/item delivery or the service requested using live Geo-location. Everything a user will need to manage their services, rentals or products. Merchants will get access to a dashboard that allows easy management of product inventory including orders, discounts and coupons. 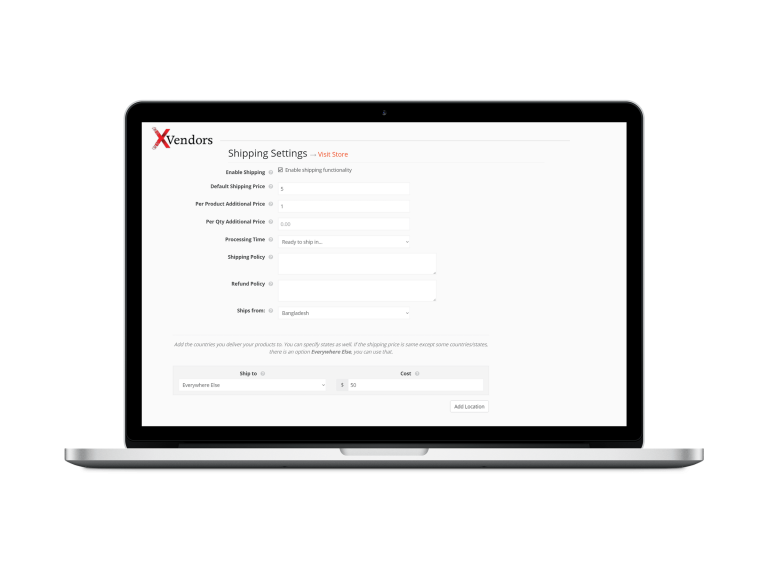 Complete profile to allow customers to trust vendors even more by having completeness bar on vendors dashboard. 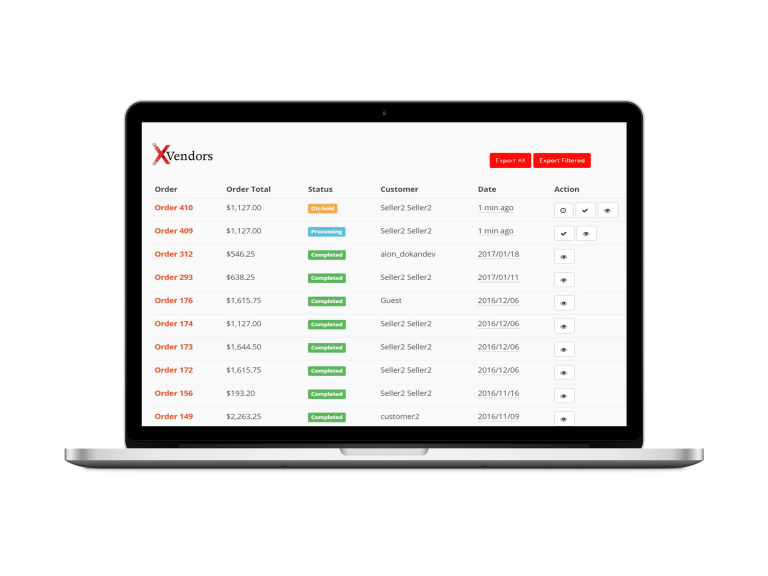 Whether you are using xVendors to provide a service or product, we make it easy for you to manage it. Sellers of your multivendor marketplace can appoint an unlimited number of staffs to manage their personal stores. USPS real time calculations based on buyer and seller location and desired shipping speed. Verify merchants/vendors authenticity through their social profiles, phone, and photo. Set your store to charge sellers per commission or charge your sellers per products. Create a marketplace with no spams and better products for your customers. Let vendors/merchants create coupons and discounts of their own products for special sales. Download both iOS and Android mobile apps with fully white label business logo and color patterns to create your personal marketplace. Let your customers search by location with Vendors geolocation integration. 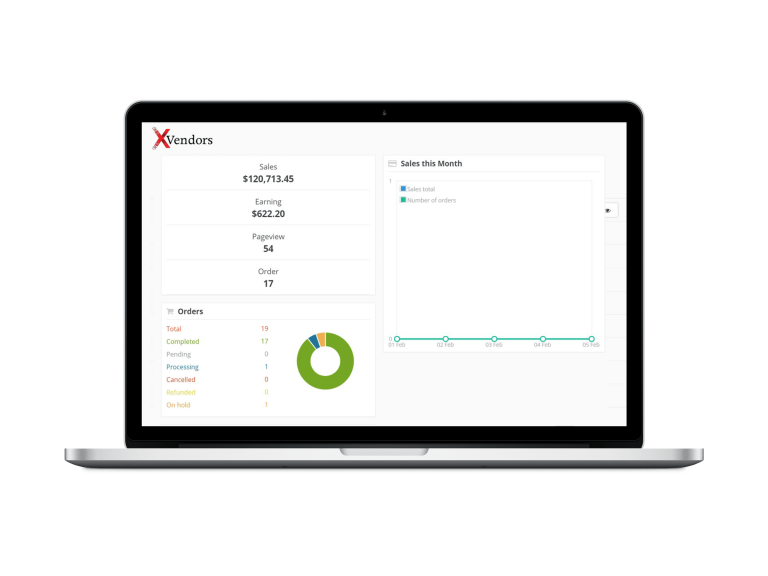 xVendors license provides free application updates in order to deliver the most efficient and updated solution. Fast and secure access with Facebook or Google add-on. Create and track sales reports. 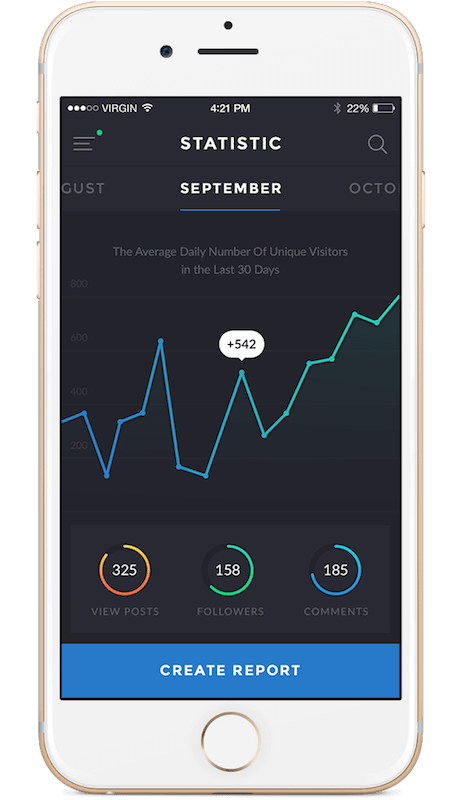 You can create reports and sales chart by items and more. Products, Services, and Vendors can be reviewed and rated by customers. Good reviews help other customers to gain trust and increase brand value. 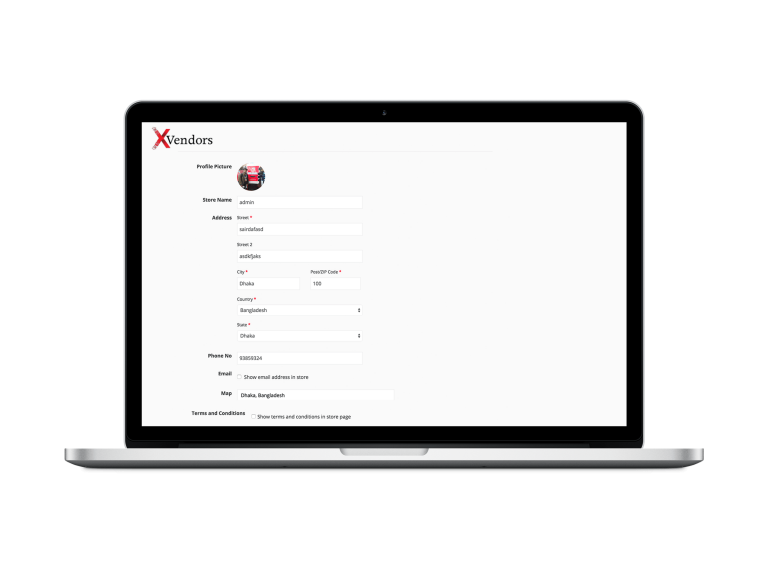 xVendors fully white label platform. A complete web single/multi vendor marketplace platform.